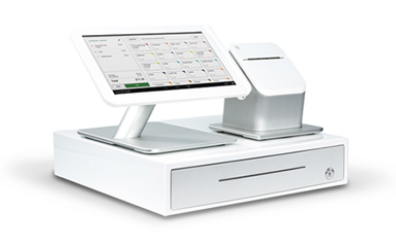 Thank You for allowing us to handle your Point of Sale and Payment processing needs. 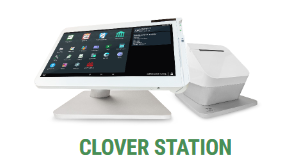 Our customers have had great success with Clover POS, and we are encouraged by the significant growth of the product. Clover is constantly improving, and we want to share those improvements, product updates, key features and other beneficial information through this newsletter. 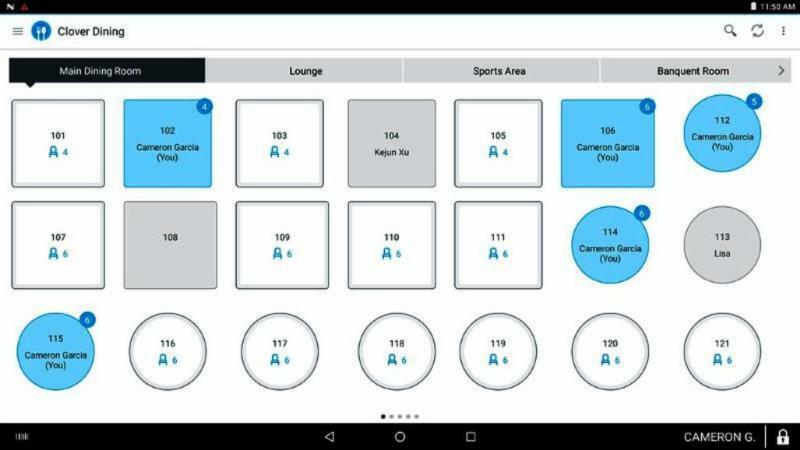 Allows a Restaurant/Bar to create a visual floor plan (Table Map) that mirrors the exact layout of their business location. This floor plan allows for customization of table shape, size, location, and # of seats. Create multiple sections such as Patio, Main Dining, Bar, Private Dining, etc. 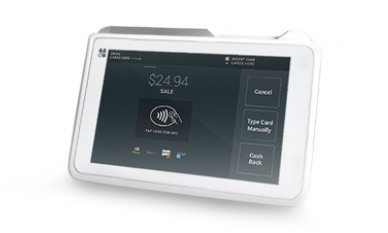 This feature allows a user to swipe or dip (chip card) to confirm that a customer's payment card has the available funds to pay for an order. Once the Pre-Authorization is gained the card can be given back to the customer and will not be needed later to finalize payment of the bill. Gaining a valid pre-authorization can protect against losses due to customer walk-outs, and simplify/ speed up the final payment process. 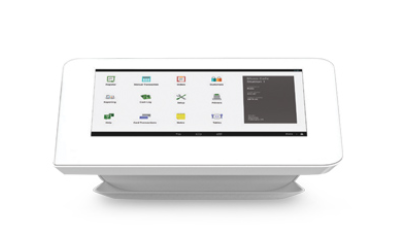 The amount that is Pre-authorized by default can be changed in the Clover Set-up app. Pre-Authorizations can also easily be voided in the event the cardholder decides to pay with cash. 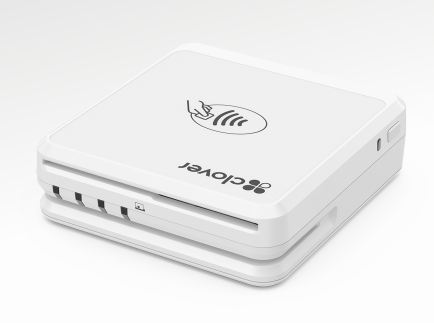 Can be delivered electronically instantaneously via text message or email (This really simplifies the process when gift cards are purchased over the phone. 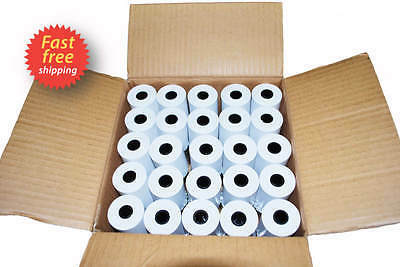 Need Paper or Ink for your Clover Equipment? 615-902-0300 or email: carol@epayllc.com to place an order. If you are happy with our solutions and service, we would be tremendously grateful for your referrals.....In addition to being grateful...we will gladly pass along a nice referral fee too! !